You can apply eyeliner more comfortable and easier with holder. Thanks to the flexible and thin tip lines are more precise than ever, and the result is more than perfect. 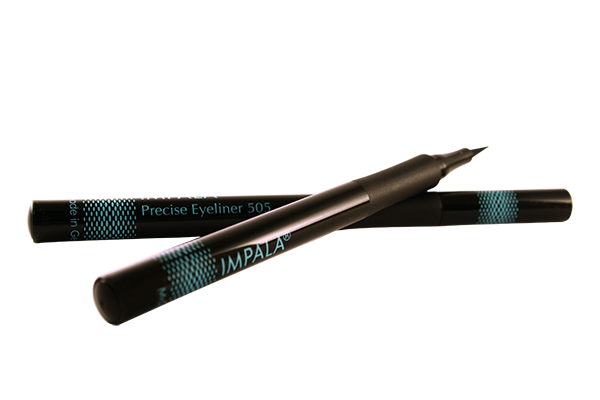 Intense black, long lasting and smudge-proof.